Shinji Kagawa is the first Asian and fifth Bundesliga to join the Common Goal initiative. 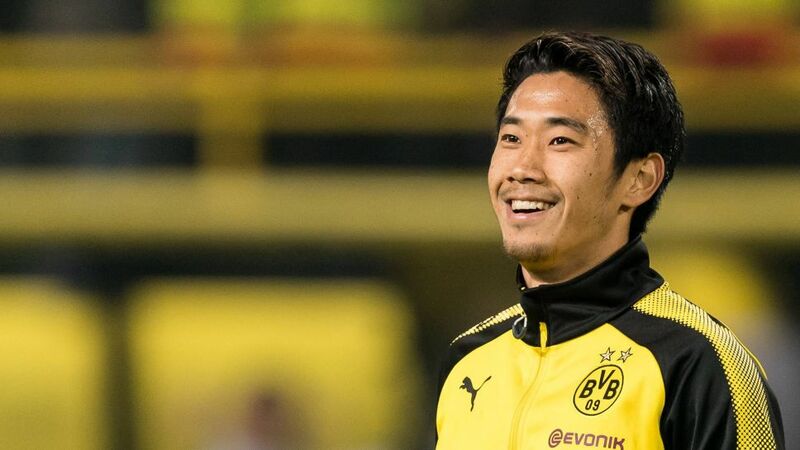 Borussia Dortmund’s Japanese star Shinji Kagawa has become the fifth Bundesliga representative to join Common Goal, and the first from Dortmund and Asia. Inspired by his former Manchester United teammate Juan Mata, who has led the initiative as the first player to join, Kagawa now stands alongside Bundesliga names such as Julian Nagelsmann, Mats Hummels, Serge Gnabry and Dennis Aogo in pledging one per cent of their wages to charity. 28-year-old Kagawa explained his decision to join the initiative in a video posted on his Twitter page which you can watch below. "Hello, I’m Shinji Kagawa. I’m really excited to announce to you today that I’ve joined the Common Goal team. Football has given me so many opportunities in life and now I want to play my role supporting others through the game. "Common Goal is growing around the world and I’m proud to help lead the movement forward in Japan. Giving one percent of our salaries is a small commitment for us players, but I believe it can do a lot for people less fortunate than us. "I'd like to invited all of you to join us in our effort to unleash the power of football for good." Watch: Kagawa was the winner of the September Goal of the Month! Common Goal is a creation of streetfootballworld, the international leader in football for good. Over the past 15 years, the organisation has assembled a global network of more 120 local charities that use football as a tool to tackle social issues ranging from gender equality in India to peacebuilding in Colombia to refugee integration in Germany. Quiz: How well do you know Shinji Kagawa? Click here to read more Borussia Dortmund news and features!